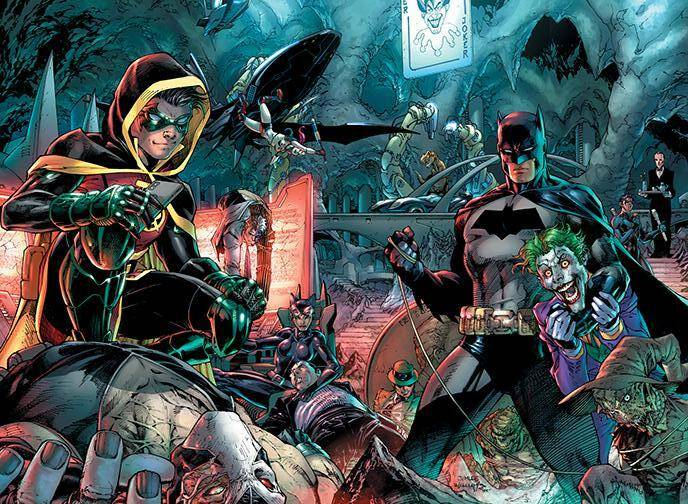 DETECTIVE COMICS #1000 hits comics in just one month – and now, DC announces that this special anniversary issue will feature a new Midnight Release variant cover! 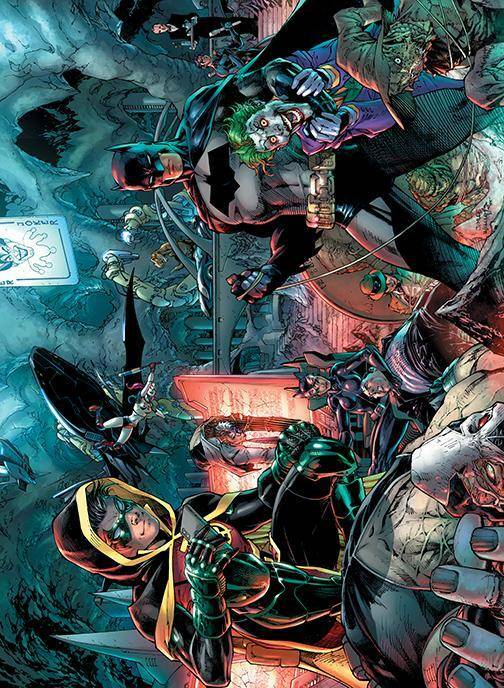 The DETECTIVE COMICS #1000 Midnight Release Variant will feature the wraparound cover image by Jim Lee and Scott Williams presented in its entirety on the issue’s front cover in a vertical format with minimal trade dress. This variant cover is open to order and is ideal for retailers participating in the DETECTIVE COMICS #1000 Midnight Release parties. The DETECTIVE COMICS #1000 Midnight Release Variant is on Final Order Cutoff on February 18 with an on-sale date of March 27. Order yours now! Valiant Preview: NINJA-K #5 – On Sale March 21st! Dynamite Enlists Michael Moreci For Battlestar Galactica: Twilight Command! Comic Book Chronicles Ep. 296: Young-ins, Just-Us, and the Questions!